UPDATE 1/19/2017 6:00 am: They won!! 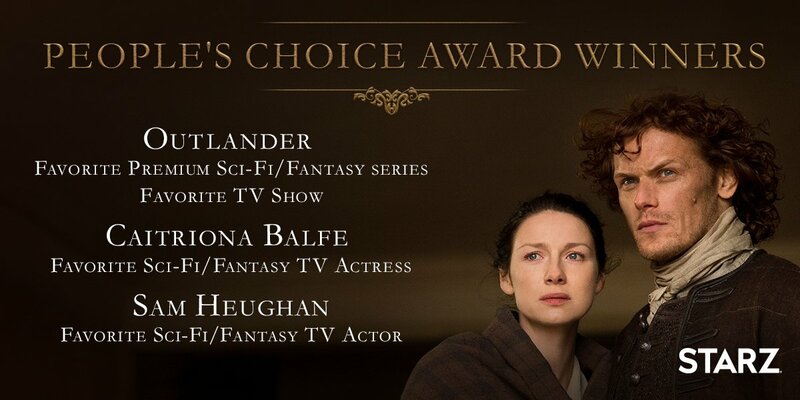 OUTLANDER won in all four categories! Here's a special thank you message from Sam and Cait. Great news and much deserved recognition. Hopefully these awards will attract more people to watch this amazing saga as it unfolds on screen and also to read the books. 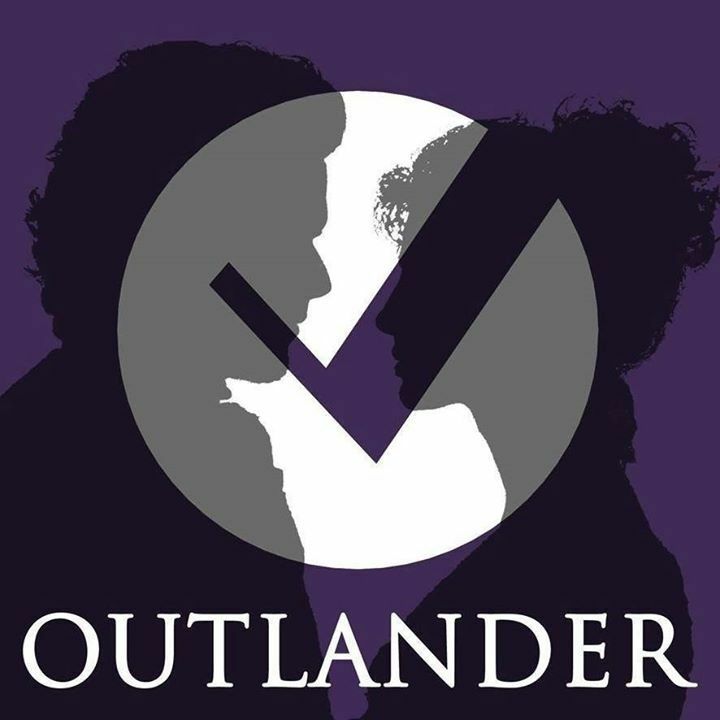 I am looking forward to watching the girl who will be playing Geneva in the next season of Outlander on the second season of Mercy Street which begins tonight on PBS.